Jessica is board certified in Family Medicine by the American Academy of Nurse Practitioners. She was born in Chicago, IL and raised in Manati, Puerto Rico. 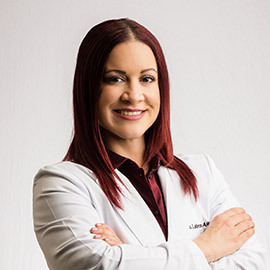 After earning her Bachelor of Science in Nursing in 2004 at Interamerican University of PR and her Family Nurse Practitioner certification in 2014 at South University in Tampa, Jessica has worked for the last 15 years in various roles. 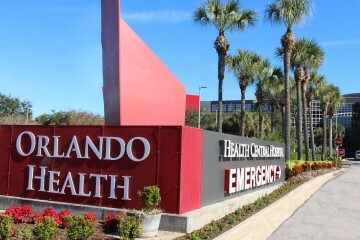 First, as a circulating and intensive care nurse, caring for acute and chronically ill patients in a magnet hospital in San Juan, then as a Hemodialysis Care Nurse with Davita dialysis, and then as a nursing leader at the Osceola Regional Stroke unit, before specializing in vascular care for the last 4 years. 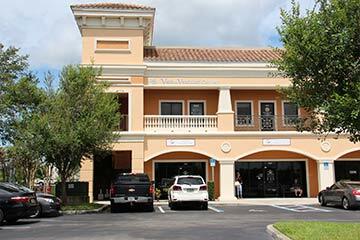 Jessica’s 15 years of nursing experience and extensive medical training in leg vein health and vein care, including sclerotherapy and minimally invasive vein procedures, make her a valuable asset to our patients seeking expertise and comfort. Jessica is a member of the American Academy of Nurse Practitioners, is trained in aesthetic care with Botox and Fillers and she is fluent in English and Spanish.